The E-2 non-immigrant classification allows a national of a treaty country (a country with which the United States maintains a treaty of commerce and navigation) to be admitted to the United States when investing a substantial amount of capital in a U.S. business. 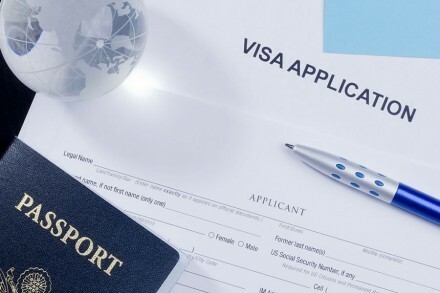 Depending country reciprocity, the E visa can be issued for a maximum of 5 years. Admission is for two year increments but renewable as long as the U.S. enterprise remains viable. Spouse is eligible for employment authorization and may work with any U.S. employer. Children may attend school in the U.S without having to seek an F-1 visa. A treaty of commerce and navigation must exist between the United States and the country in which the principal investor is a citizen of. The investor must have invested, or be actively in the process of investing, a substantial amount of capital in a bona fide enterprise in the United States. There must be majority ownership (at least 50%) or control of the U.S. enterprise by the investor(s) (treaty national(s)) of the treaty country through which the investor visa is sought.